The November edition of the SACC newsletter is here! 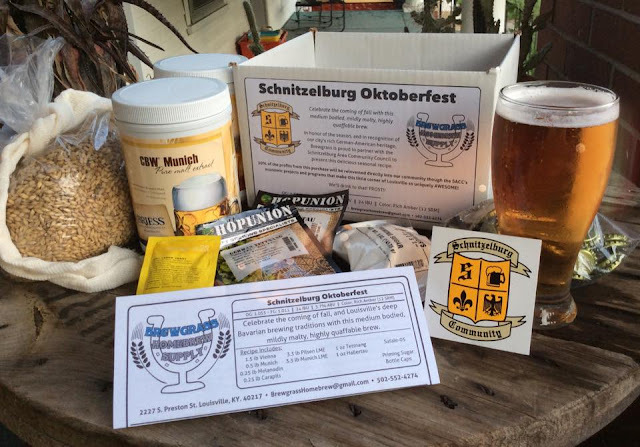 November is a special month in Schnitzelburg! 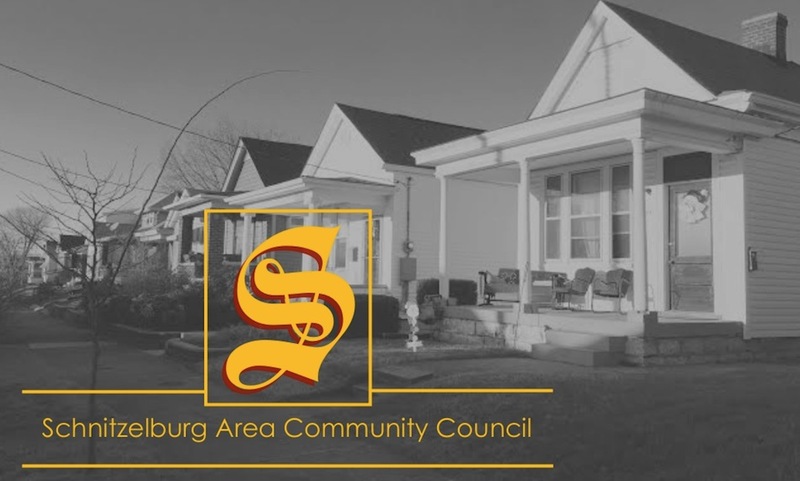 On Thursday, November 12th, SACC will host the 50th Annual Schnitzelburg #1 Citizen Dinner at St. Elizabeth's at 6 pm. Tickets are $10. Join us as we celebrate a member of the community for their dedication and service to our neighborhood! More details available in the newsletter. Another exciting celebration to let you know about is the 100th anniversary of St. Elizabeth's parish on November 15th. There will be a special Mass at 11am, followed by a potluck in St. Elizabeth's cafeteria. Please call the parish office for details 637-7600. Also, don't forget to attend the SACC Annual Meeting on November 23rd, at 7 pm, at All Wool & A Yard Wide Democratic Club. SACC wishes you and your loved ones a Happy Thanksgiving & we thank you for your support of our organization! We appreciate the opportunity to make Schnitzelburg a stronger, happier, healthier community to live, work & play!